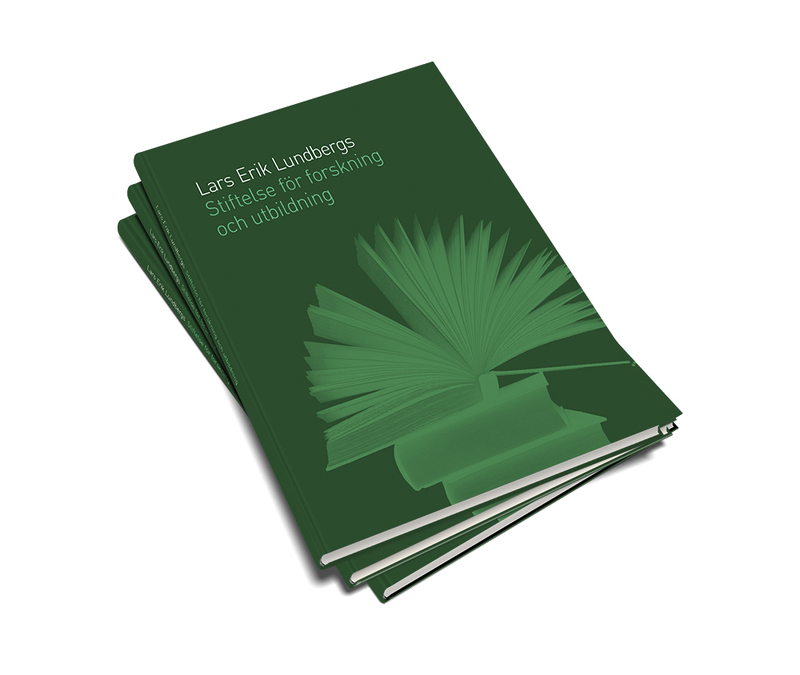 In 2016, In connection with the 25th anniversary of the Lars Erik Lundberg Foundation for research and education, the Board commissioned a book about the Foundation (Boken om stiftelsen) and its activities during that period. Since 1996, close to 50 research projects have been made possible thanks to funding from the Foundation. This jubilee book provides detailed insight into the Foundation’s activities and an overall picture of how important the Foundation has been both within and outside academia. Based on Lars Erik Lundberg’s initial ideas and ambitions, the development of the Foundation and professorships are described, along with a dozen or so research projects within some of the themes the Foundation has chosen to focus on.